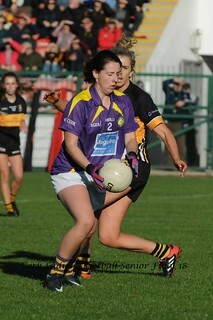 All roads lead to Castletownroche this Saturday when Cork contest two Munster Championship finals. At 1pm, the minors face a Tipperary side buoyed by their U16s recent success and at 3pm the U14s renew rivalry with Kerry. 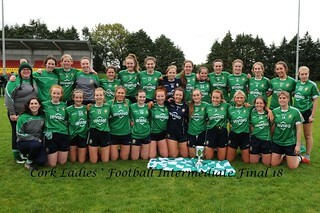 Both minors and U14s have played well in the championship to date and approach their respective finals with confidence.